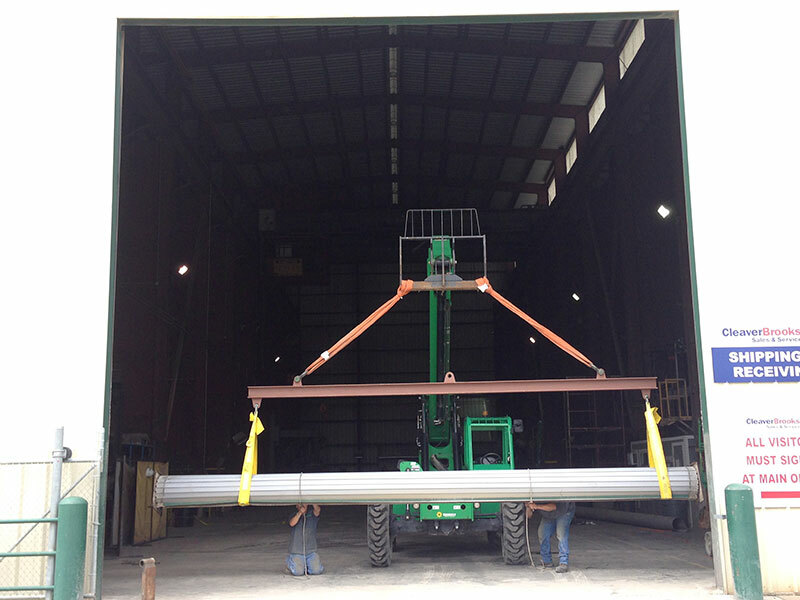 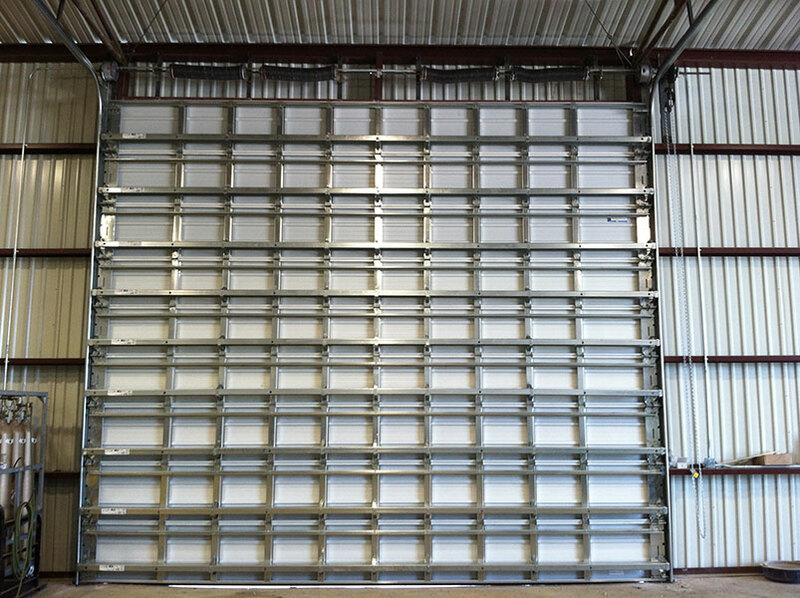 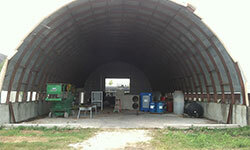 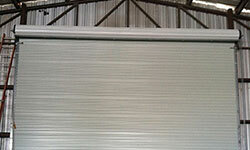 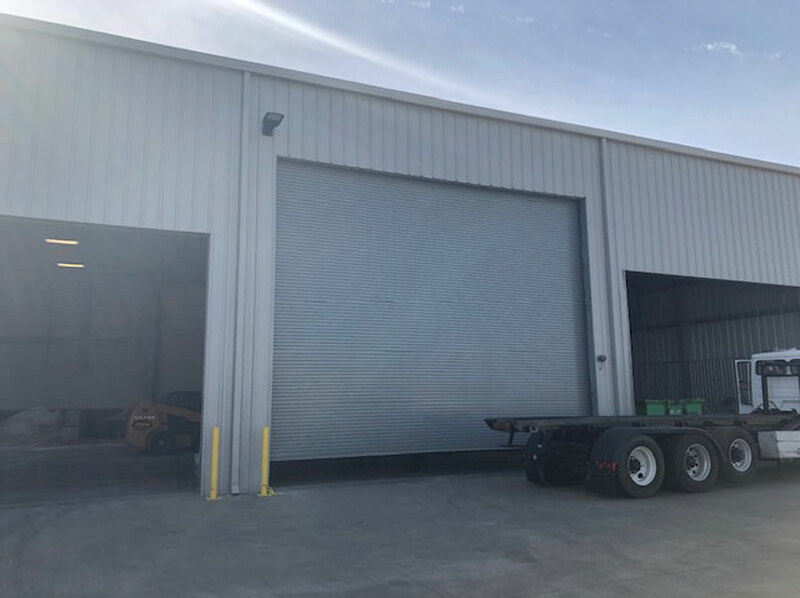 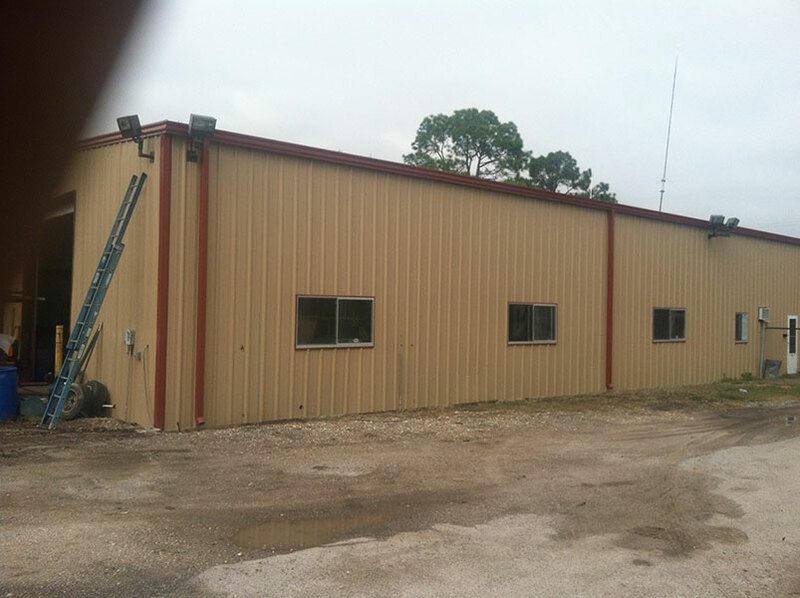 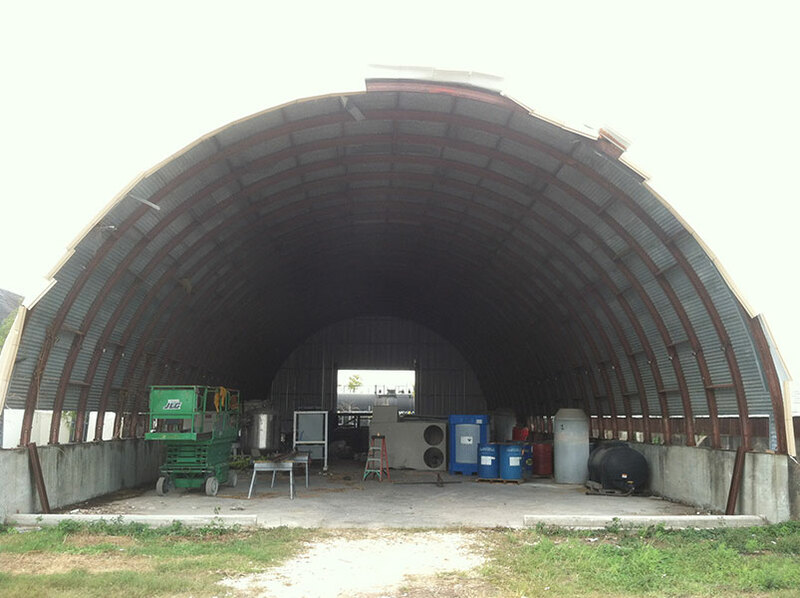 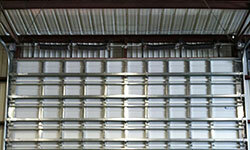 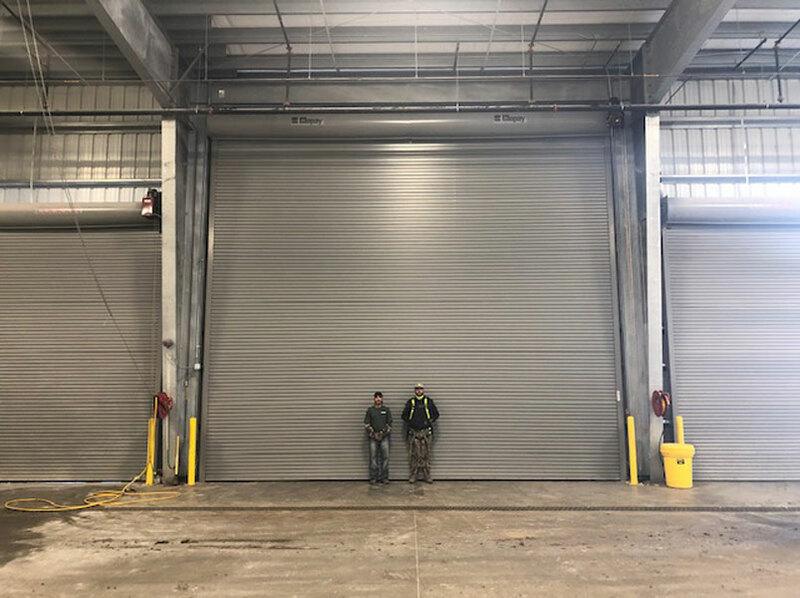 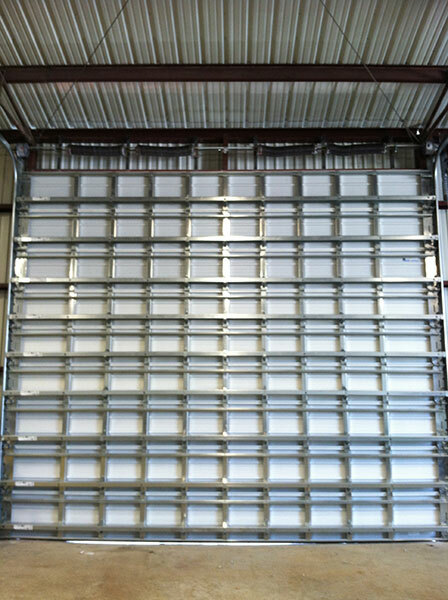 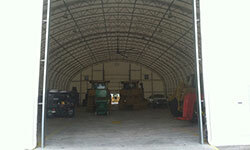 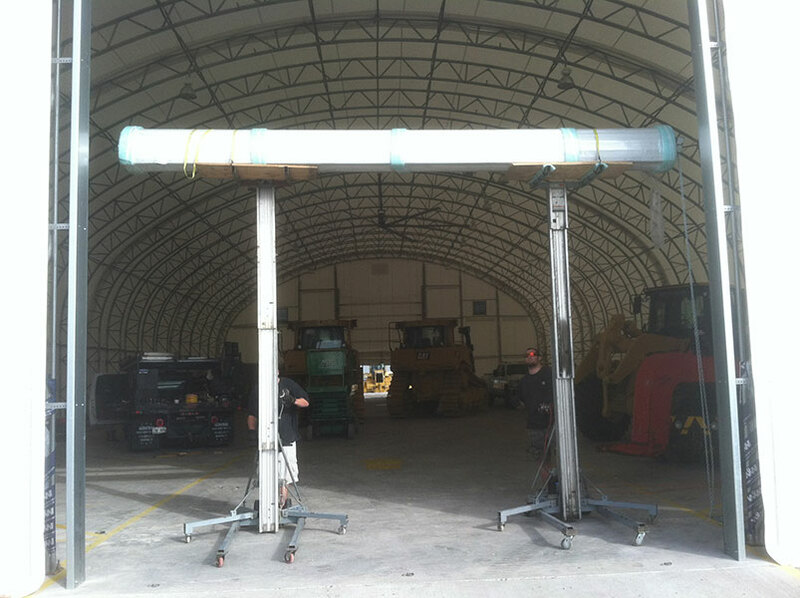 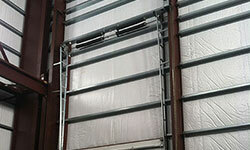 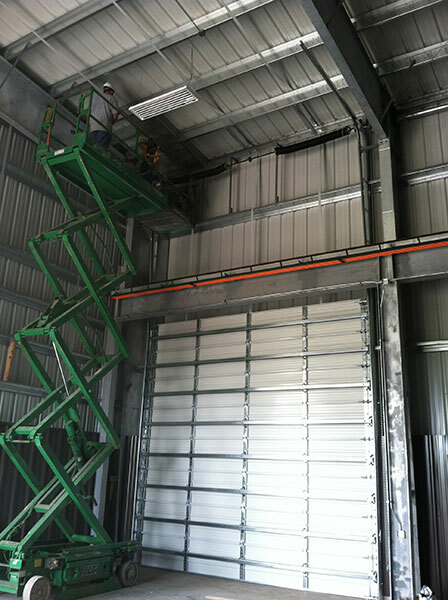 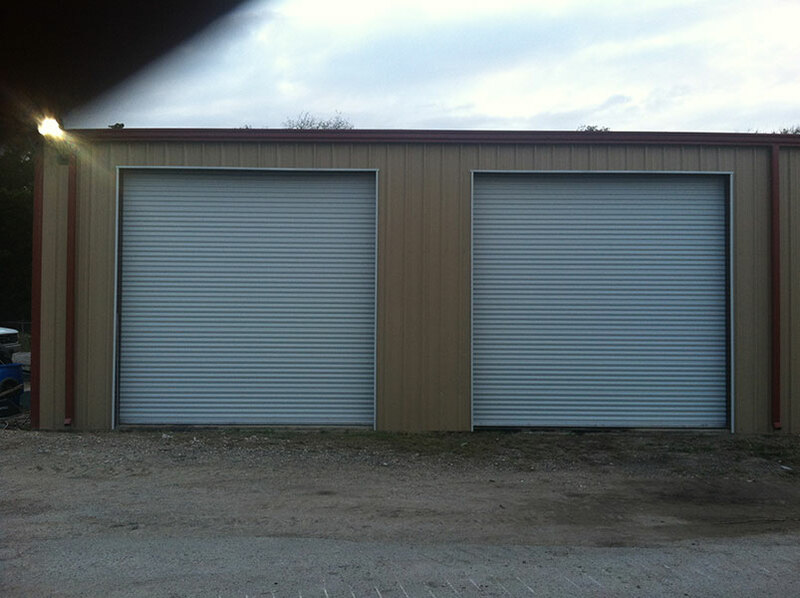 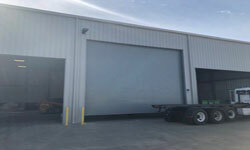 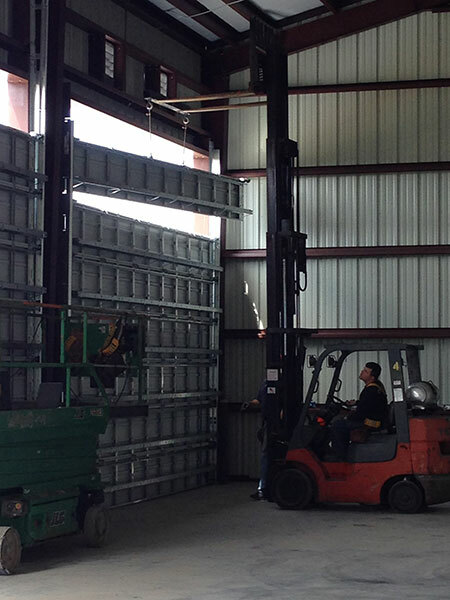 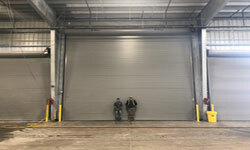 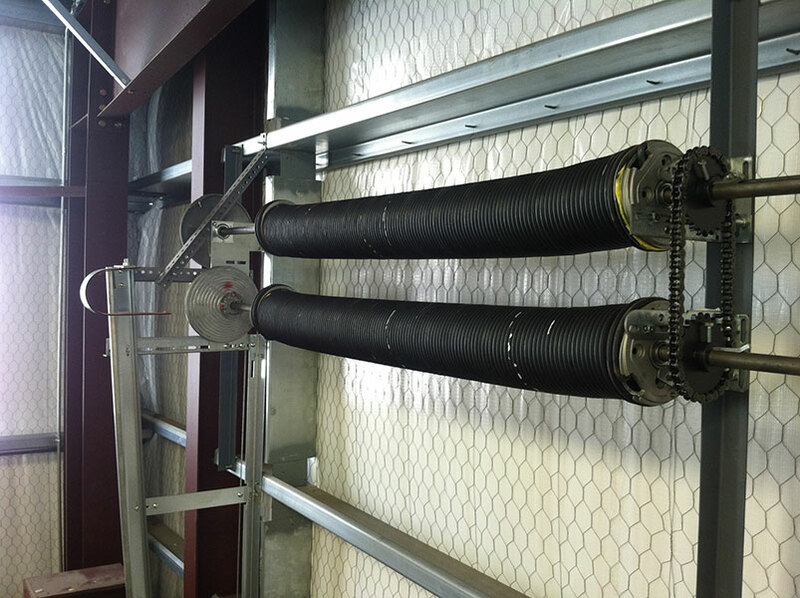 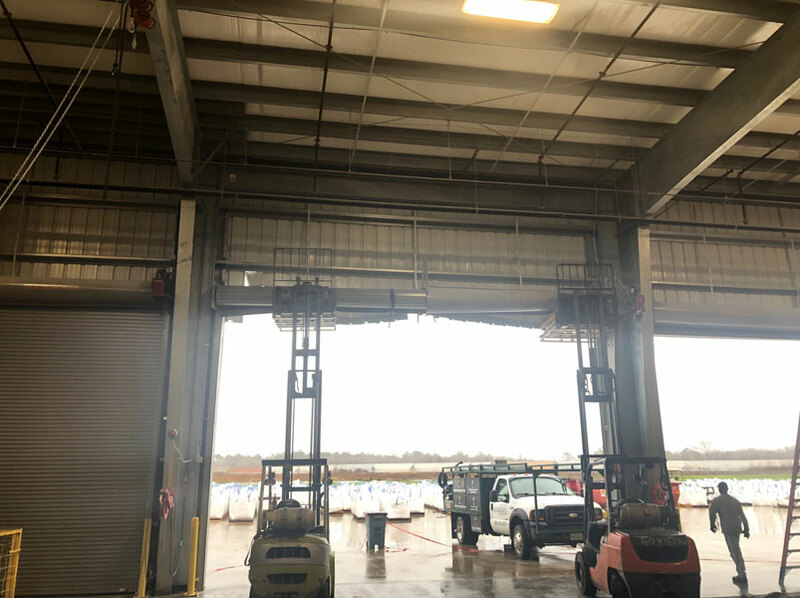 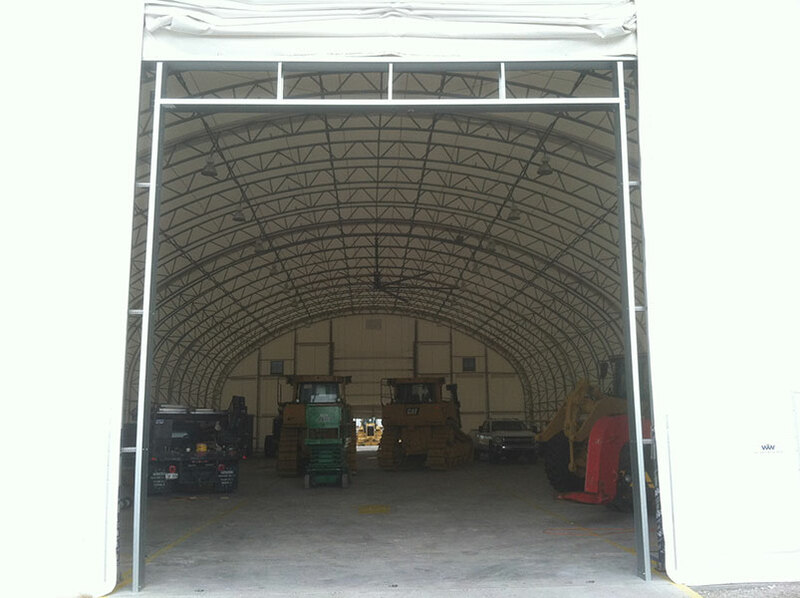 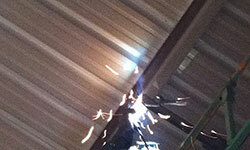 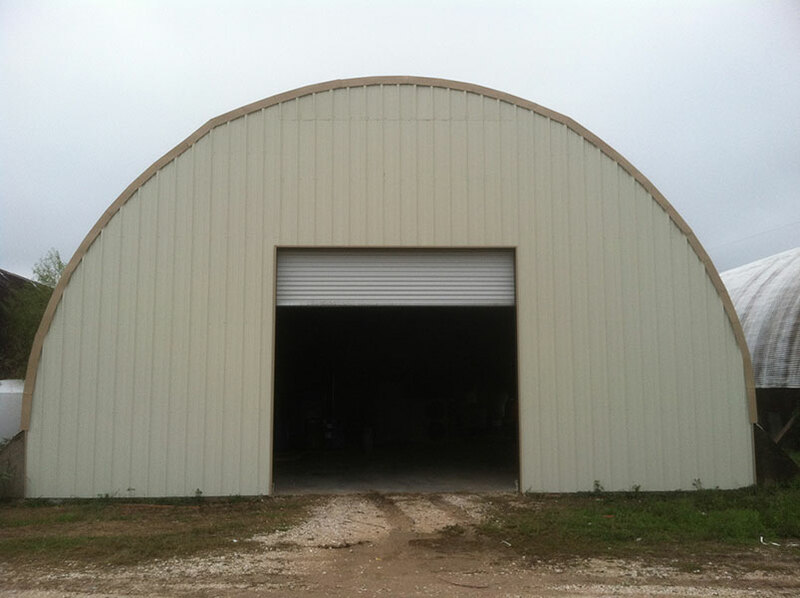 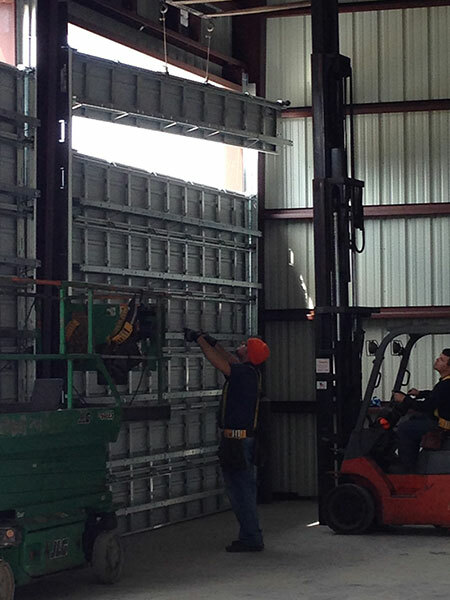 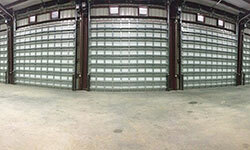 Your commercial or industrial overhead door system is an important part of your building and a system you rely on. 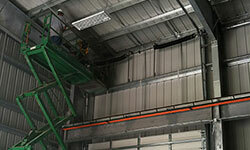 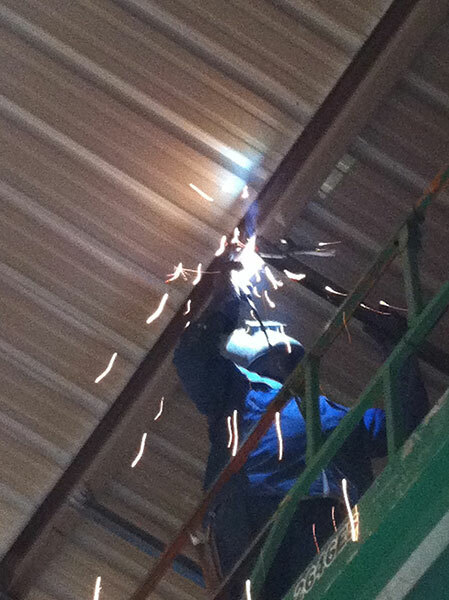 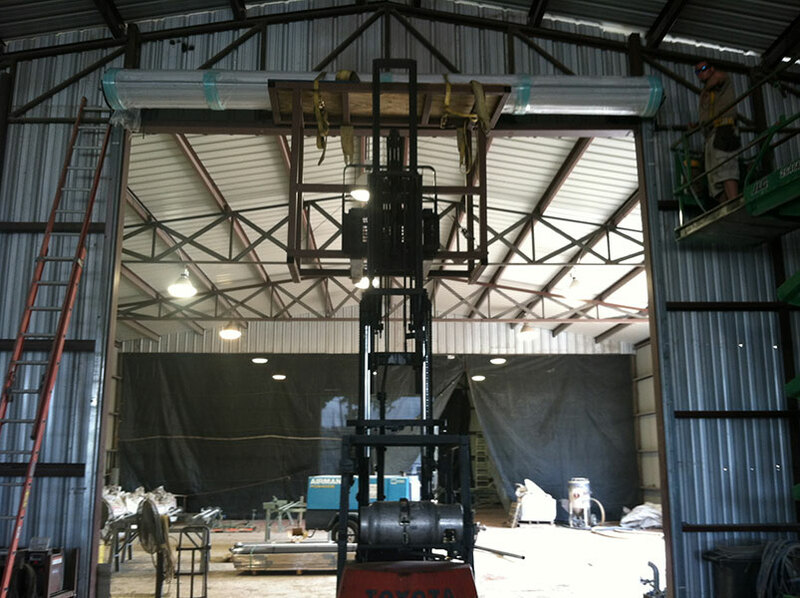 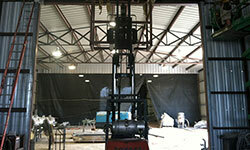 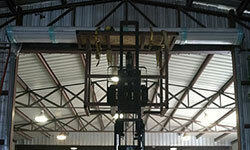 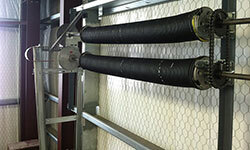 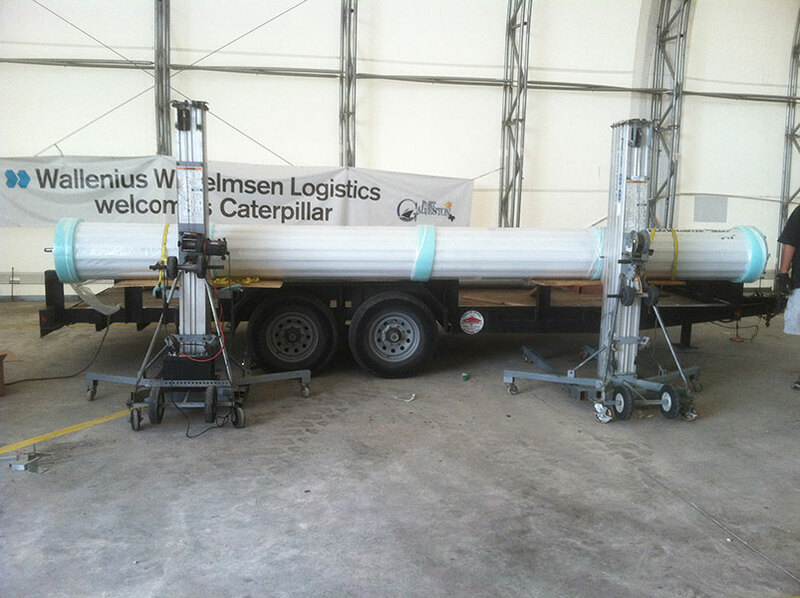 Rely on us to make sure it’s installed correctly and functioning at optimal safety and efficiency. 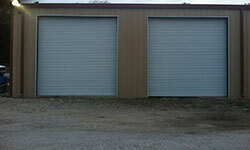 We can help you select the best door for your needs and application. 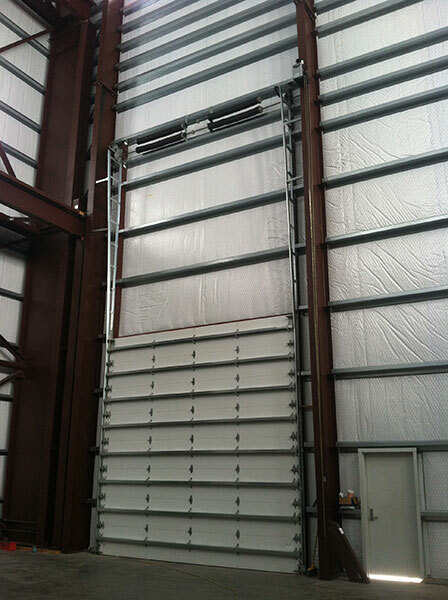 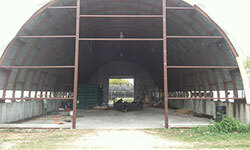 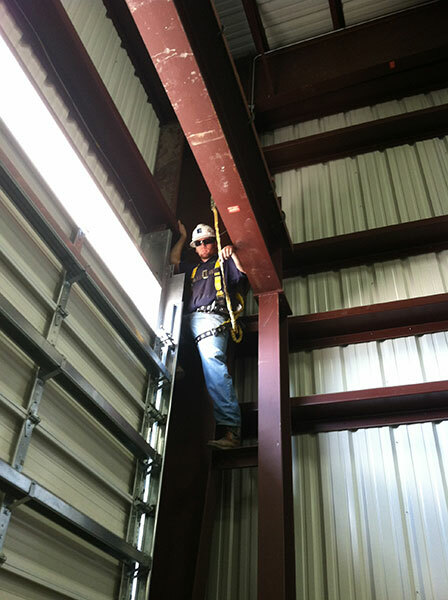 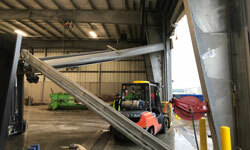 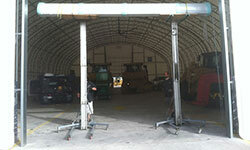 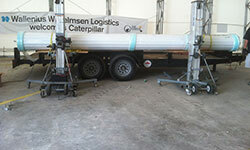 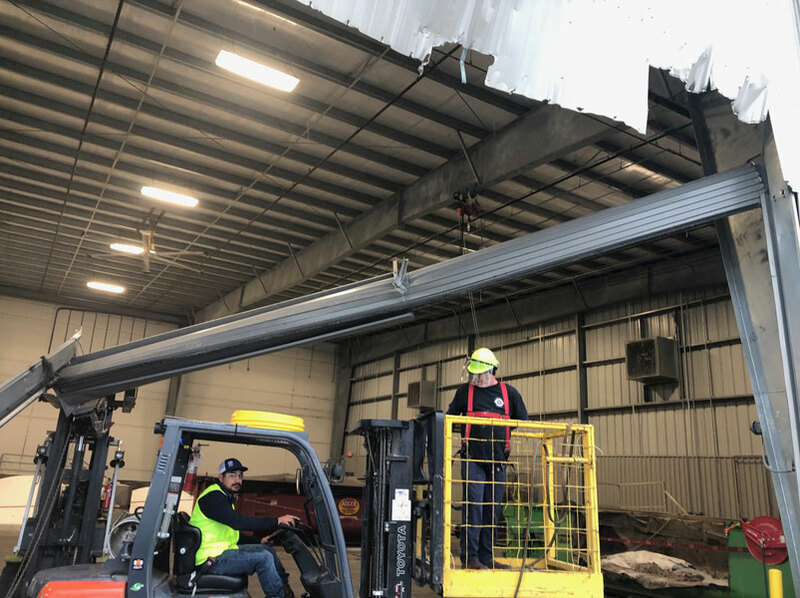 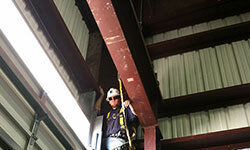 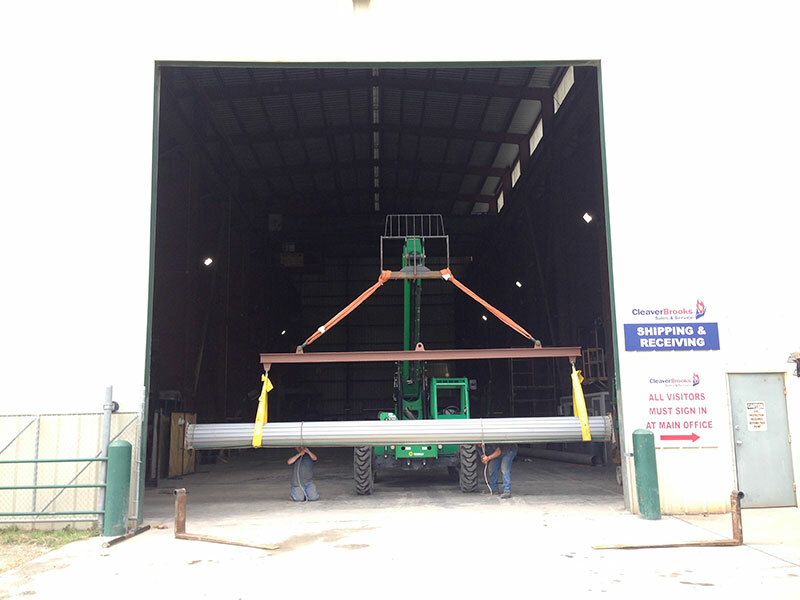 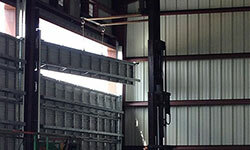 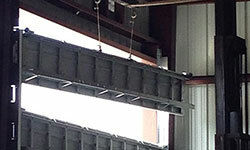 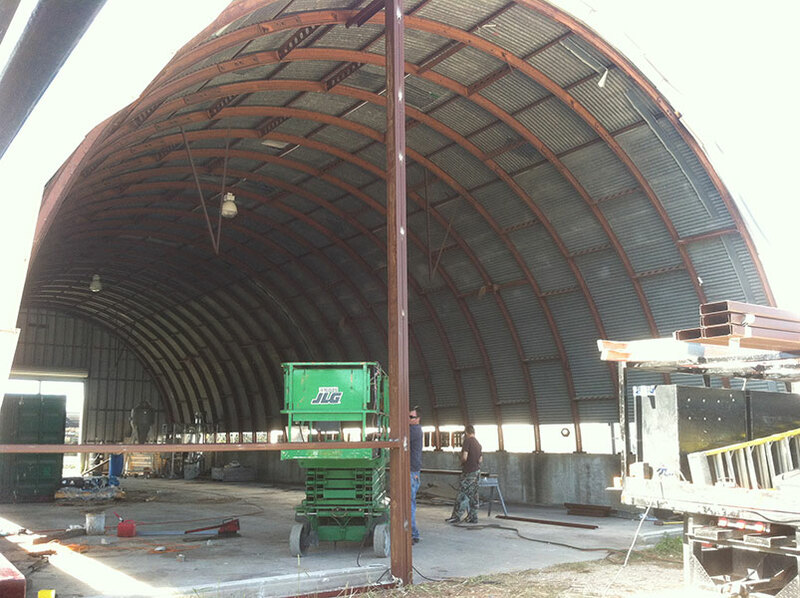 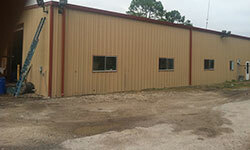 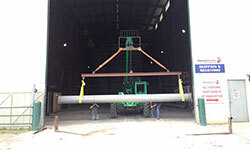 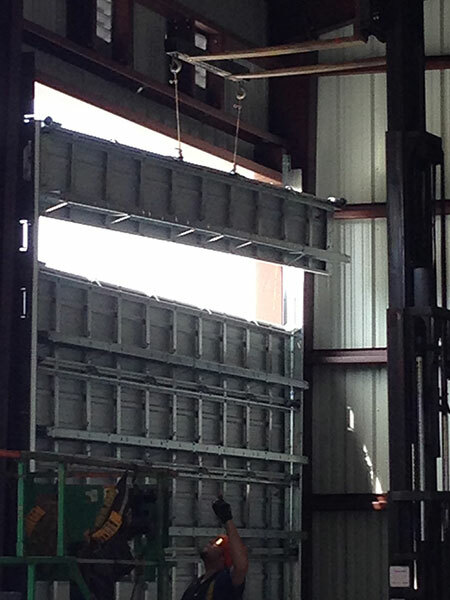 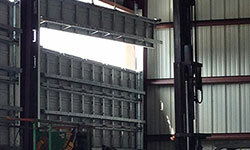 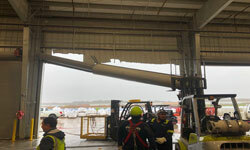 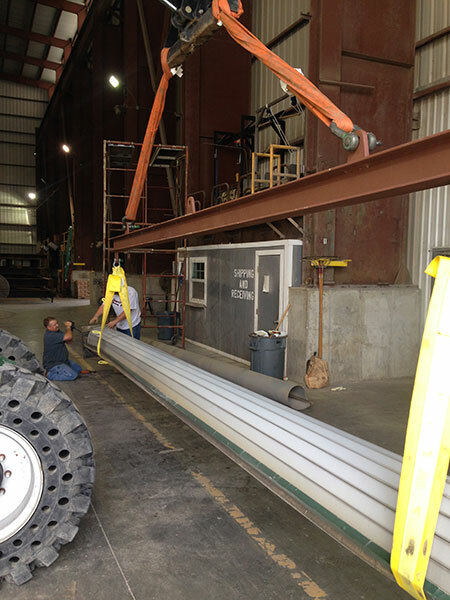 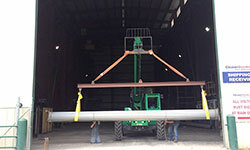 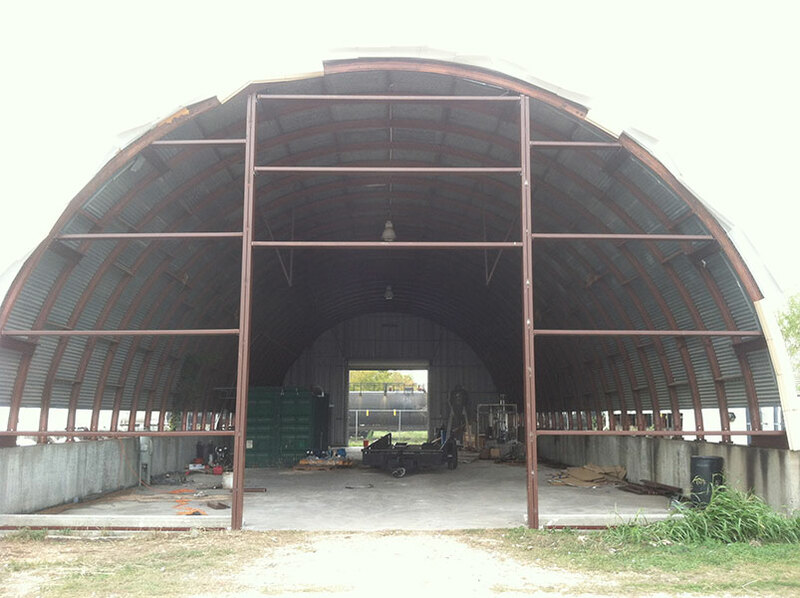 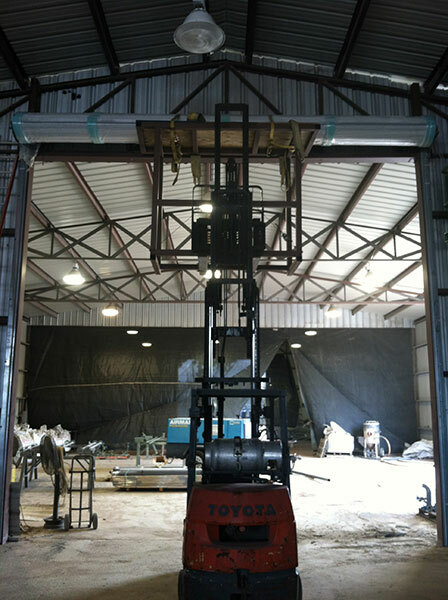 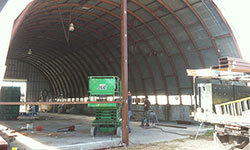 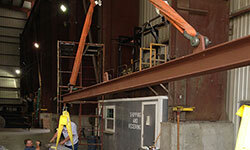 This job required an emergency removal of 26x16 rolling steel door that had been hit by roll off dump truck. 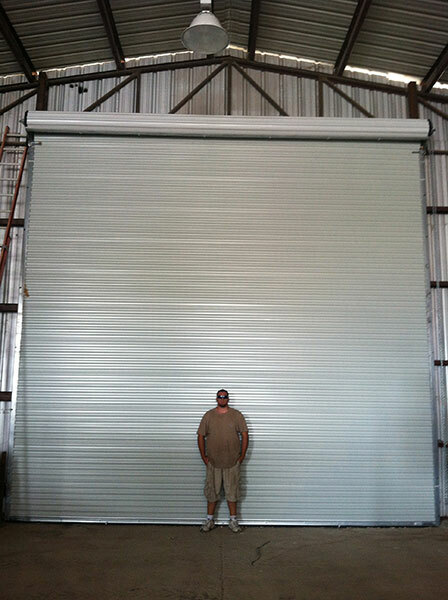 We reframed door to 26x22 to allow clearance for Trucks. 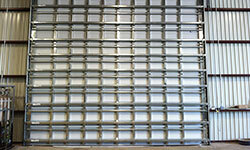 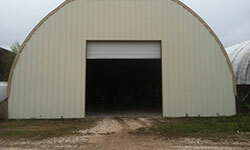 All frame work and building mods make by Henderson Garage Door. 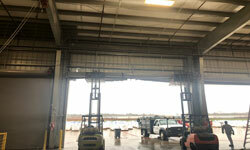 Not only was I impressed by their work, but also their promptness as well as being friendly. 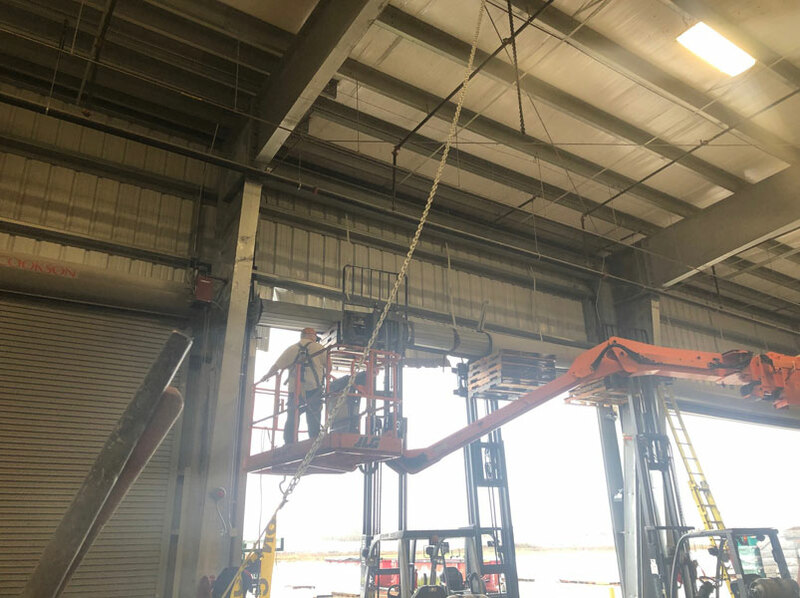 — Jeremy H.